Are you looking to boost customer satisfaction and enhance your business? If so, you’ll want to pay attention to your shipping process. Shipping has become a much more important factor in business than ever before. As technology has improved, so too has the speed of deliveries. This means customers now expect to receive their items a lot quicker than they used to. Not only that, but they expect much more from the actual delivery service itself too. So, if you haven’t looked at your delivery process, now’s the time to do so. Here, we’ll look at some of the best ways to ensure your packages get to their destination. The very first thing you’ll want to look into, is the courier you’ve been using. There are literally hundreds of different courier services available these days. However, some are way more reliable than others. 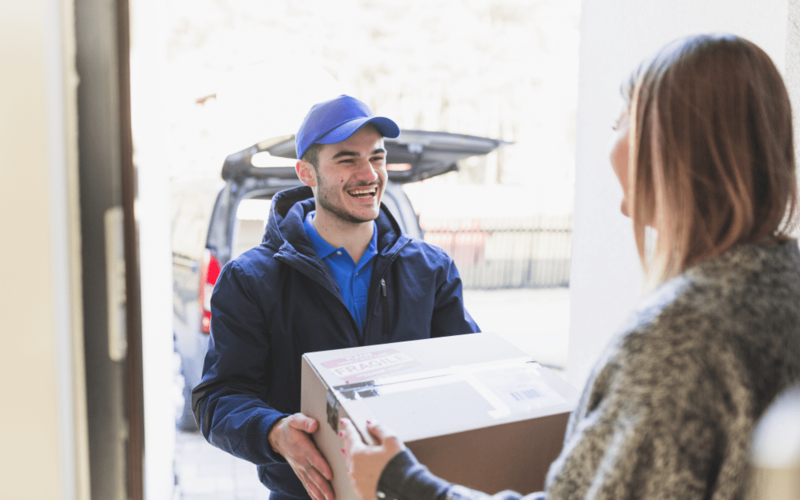 If you want to ensure your packages are actually getting to their destination therefore, you’re going to need to ensure you’re using a reliable courier. You might want to also consider using a local courier. That way, the drivers are also more likely to know the area, meaning there’s less chance packages will go missing or fail to be delivered. It’s also going to save you potentially a lot of money too. Something else you might not have thought of, is ensuring the package is secured and labelled correctly. Many parcels end up delayed or lost because the labelling isn’t correct. If the wrapping is wrong, it can also lead to significant delays in delivery. So, be sure to double check the packaging is correct. You can use automated labelling software if you want to reduce the risk of human error. By far one of the best ways to ensure packages get to their destination, is to use tracking facilities. These days, the majority of couriers offer a tracking service, letting you see exactly where the parcel is at any given time. Not only do tracking facilities provide peace of mind to you and the customer, but they also reduce the risk of fraudulent claims. The above are the three best ways to ensure your packages reach their destination safely. Technology has made it easier for businesses to not just order parcel delivery services, but to track them too.